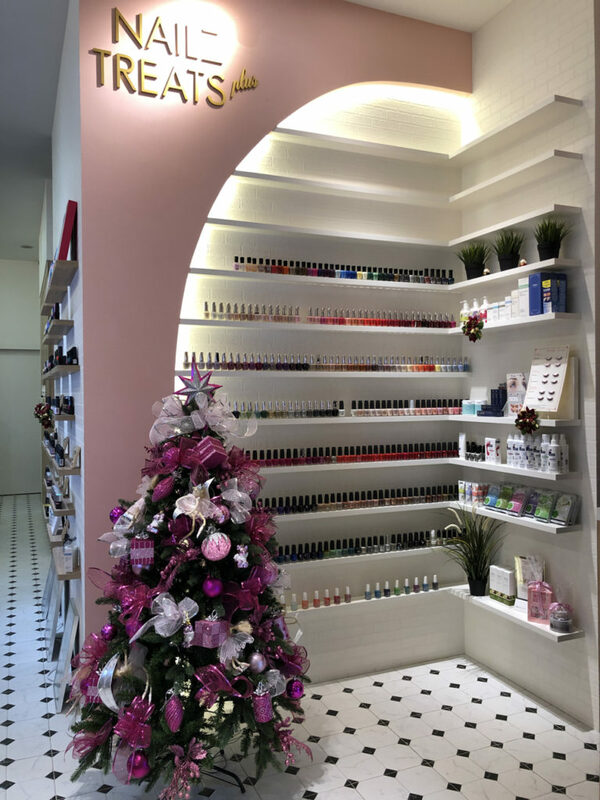 So glad that I managed to sneak in some ‘me’ time for gelish manicure, classic pedicure and 6D eyelash extension before my holiday trip to Hokkaido, Japan. 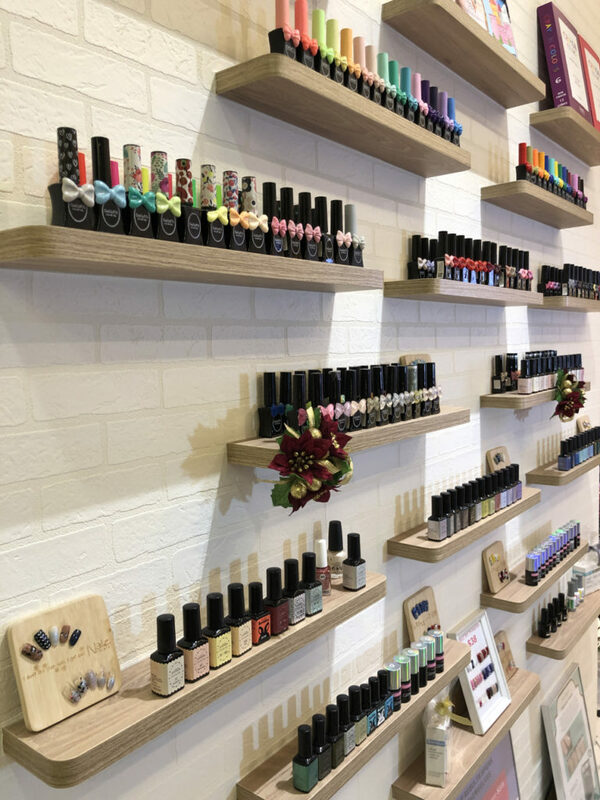 I visited the newly located Nailz Treats plus in Bedok Mall #B1-65 and the design of the store looked so pretty! Omg, the current salon looks so feminine and gorgeously pink that it is so instagrammable! The space is bigger so that more customers can be served comfortably. 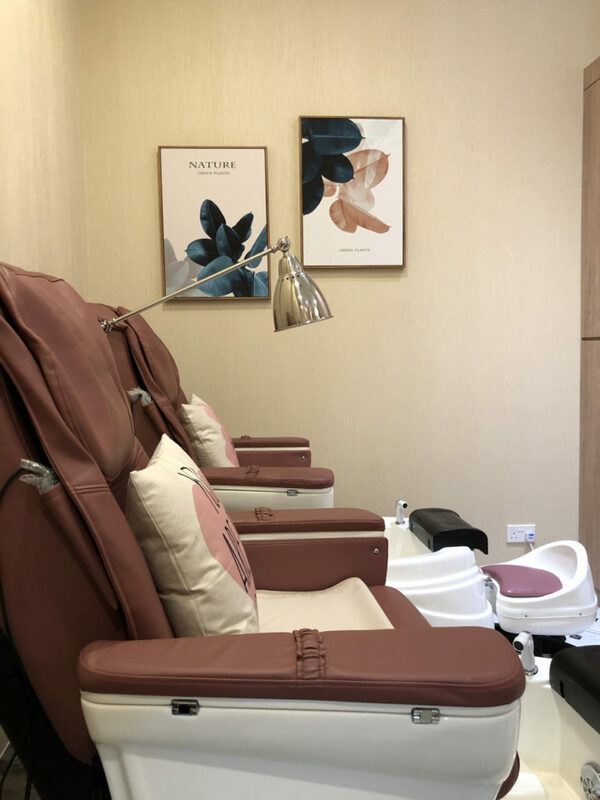 Besides the updated design, the wonderful service and the massage chairs remained so that customers can enjoy a relaxing massage while getting the nails done professionally. I decided to go for a Xmas inspired theme for my gelish manicure, a classic pedicure but no nail polish on the nails. 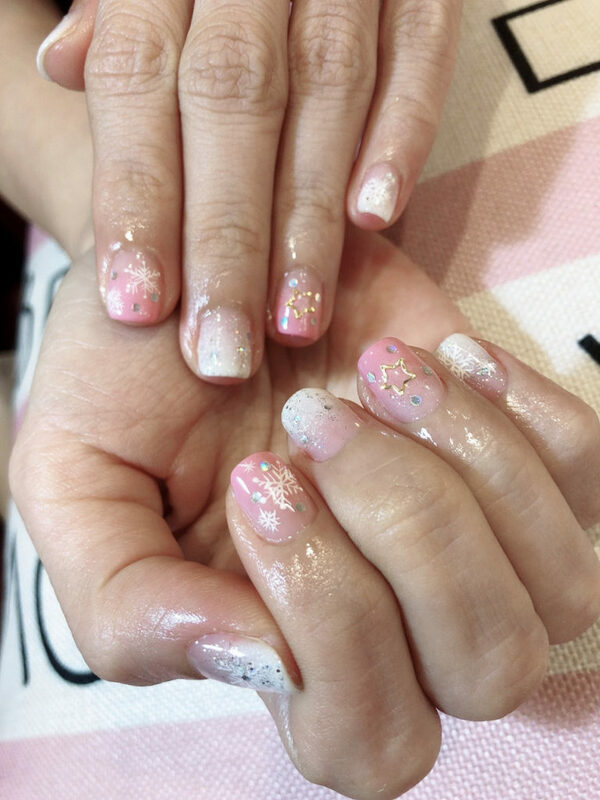 The set of nail design is great for me cos when my nails grow out, it won’t be too obvious as the base colour is close to my original nail colour. 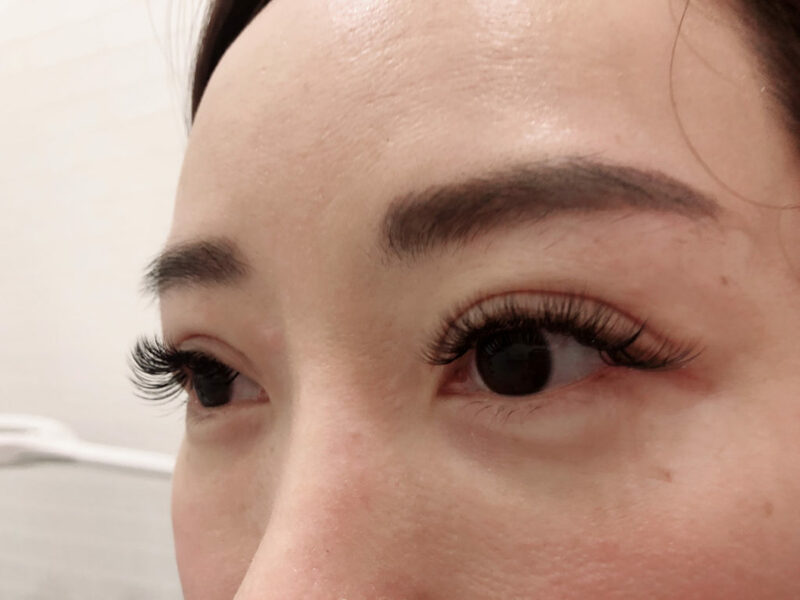 Again, I went for the 6D full volume eyelash extension as per last time as I wanted it to last longer and look fuller on photos when I travel to Japan. 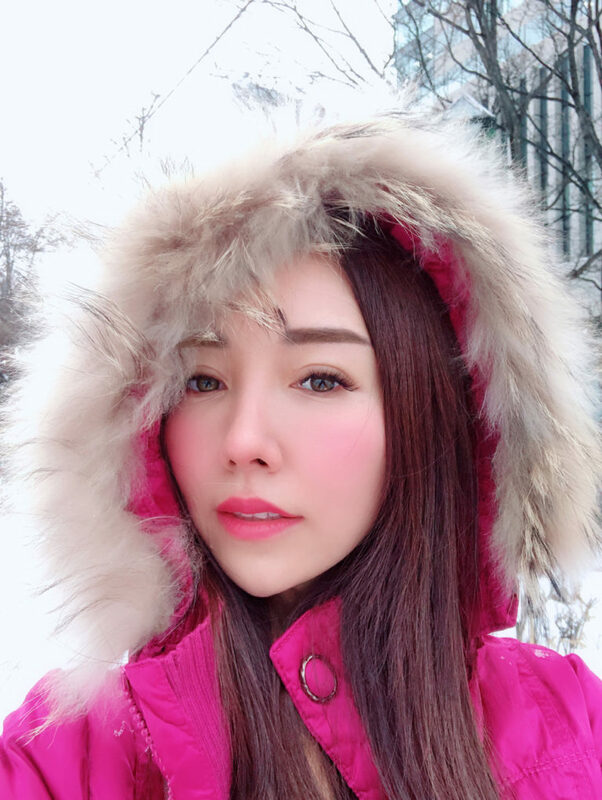 The beauty therapist chosen the longest lashes (13mm) to apply towards the outer corner of my eyes, and gradually reduce the length of the lashes to 10mm near to the inner corner of my eyes. This gives my eyes a ‘sexier’ look. If you prefer a dolly look, go for longer lashes in the centre of your eyes and shorter lashes near to both corners of your eyes. 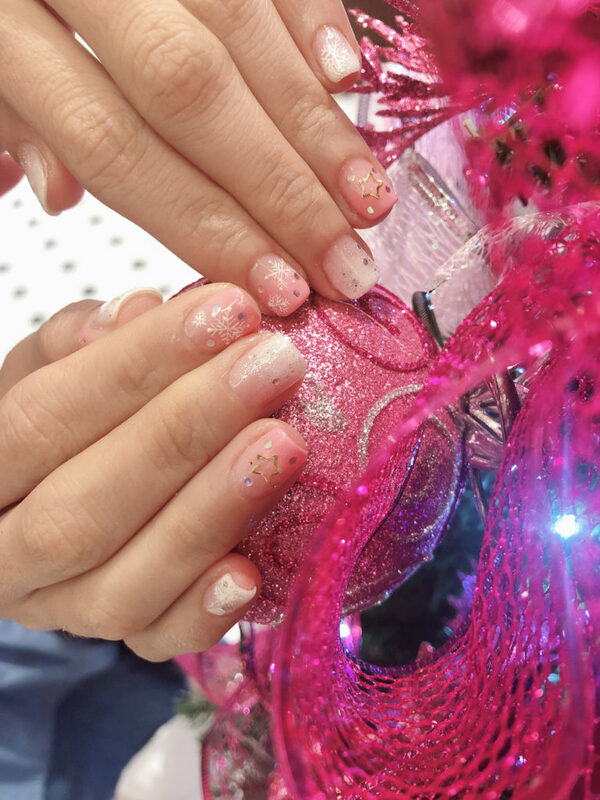 Thanks Nailz Treats for doing such a fantastic job in making me look photo ready for my overseas holiday trip! 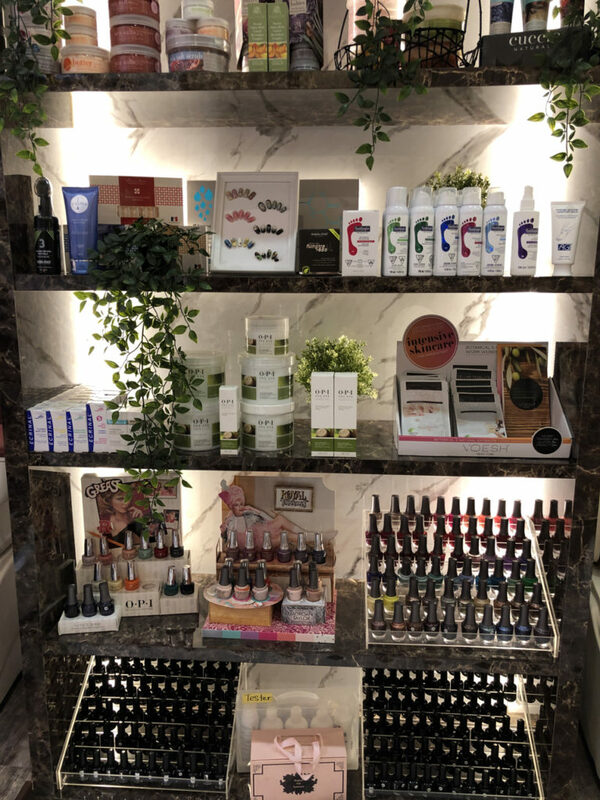 I have been visiting them since 3 years ago for all my gelish manicures, pedicures and eyelash extensions.